An independent investigation into the shooting death of a Surrey man by an RCMP officer last March has found the officer acted in self-defense. Adam Brian Purdie, 28, was shot and killed in the 15400 block of 16 Avenue following a police chase on March 2. Purdie was killed by one of 30 bullets fired at him by an unidentified RCMP officer. Saanich police Sgt. Dean Jantzen said the officer had reason to fear for his life. Purdie's body was found with his rifle on his lap, pointed at the officer. "It was clear to our investigators that the officer involved in the shooting was left with no alternative other than the use of deadly force, in order to save his life and the lives of the officers nearby," Jantzen said. The investigation also revealed Purdie suffered a self-inflicted gunshot wound, but that did not cause his death. It was also revealed cocaine, morphine and codeine were found in Purdie's system. Jantzen said Purdie was distraught after a recent breakup and on the night he was killed, he had been cruising with a loaded rifle in the neighbourhood where the new boyfriend lived. Jantzen said investigators believe RCMP officers who spotted Purdie that night and tailed him probably prevented further harm to others. "Mr. Purdie had made comments with different people that he was contemplating thoughts of suicide and self-harm," Jantzen said. "[Purdie] had been conducting his own inquiries as to where the new boyfriend did reside and had a chance encounter with a police officer two blocks from that residence." 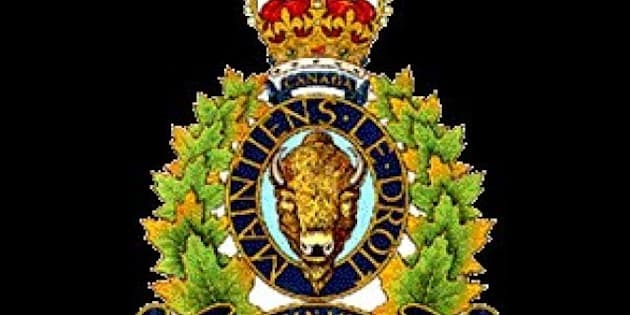 The six-year veteran officer who shot Purdie is now working as an RCMP officer in another province and will not face any discipline over the incident.